In our personal lives we perform due diligence on everything from prospective employers to potential dates, where we want to go on holiday, or simply where to eat (think of restaurant reviews). Thus in the business sector, we need to take active steps to mitigate business relationship risks stemming from financial crime, credit worthiness and Anti-Money Laundering/Counter-Terror Financing perspectives. 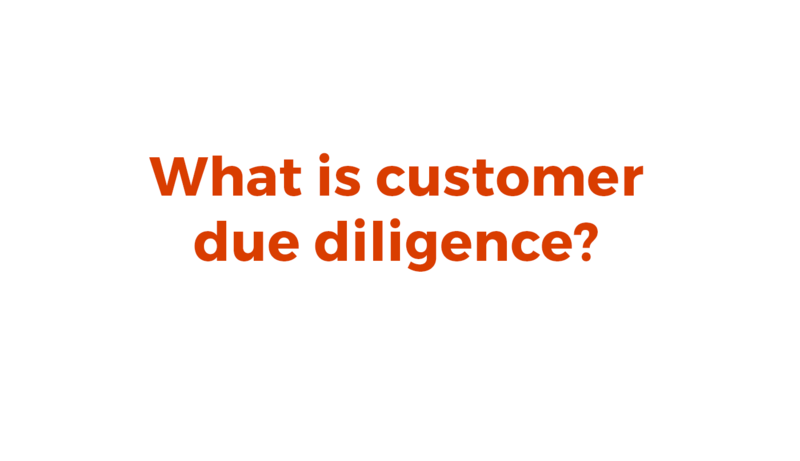 Customer Due Diligence (CDD) or Know Your Customer (KYC) policies are the cornerstones of an effective AML/CTF program. 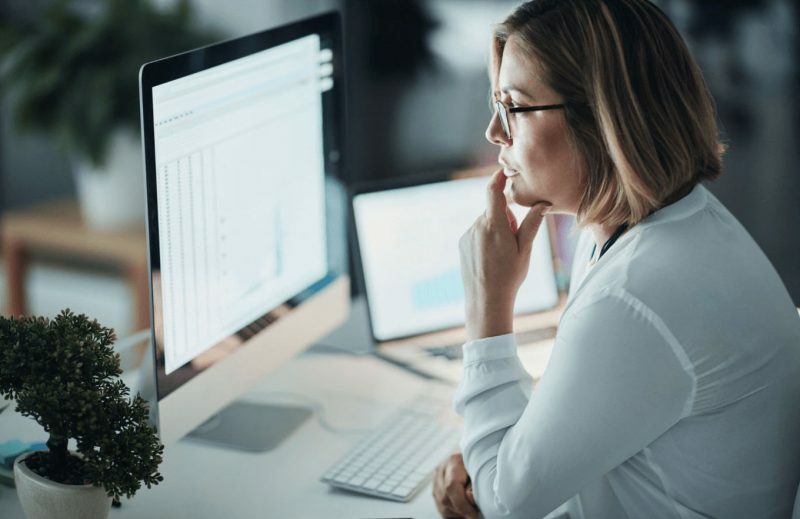 Put simply, they are the act of performing background checks on the customer to ensure that they are properly risk assessed before being onboarded. 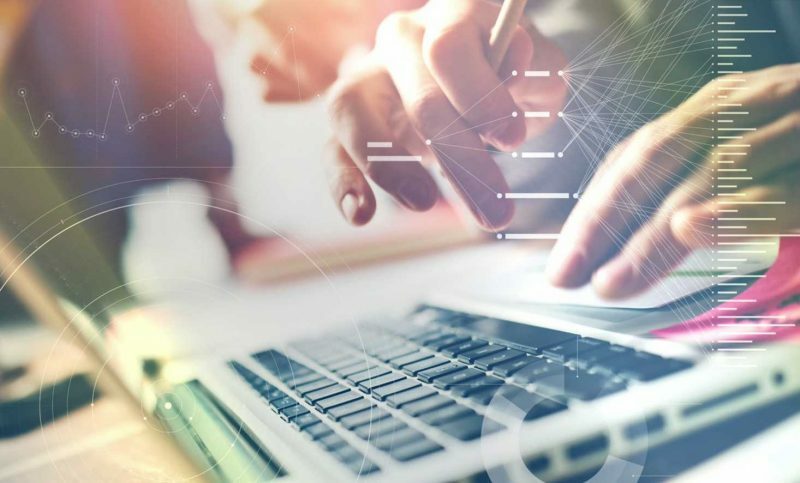 Many organisations have set forth guidelines on proper CDD policies, such as the United States’ Federal Financial Institutions Examinations Council on Customer Due Diligence (FFEIC) or the Financial Action Task Force’s (FATF) guidelines on KYC/CDD. 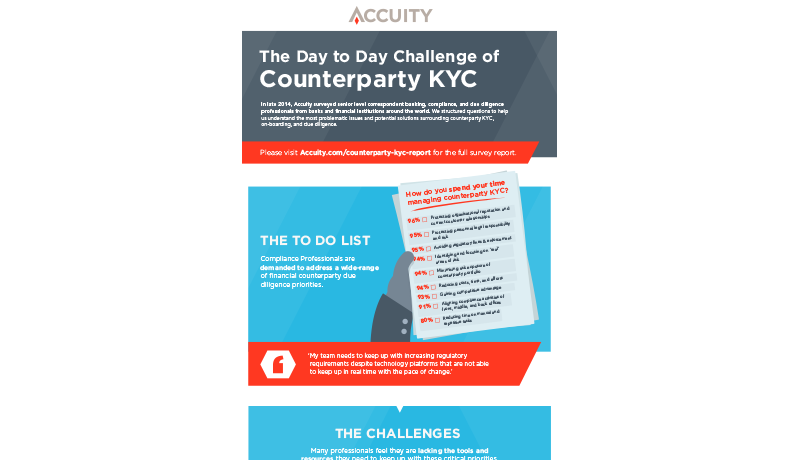 The regulatory and reputational challenges faced by KYC professionals on a day-to-day basis. What is ‘Know Your Customer (KYC)’?